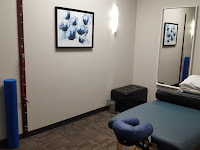 State of the art chiropractic office looking for a health conscious and motivated Athletic Therapist. Office is in a prime River Heights location with plenty of parking. 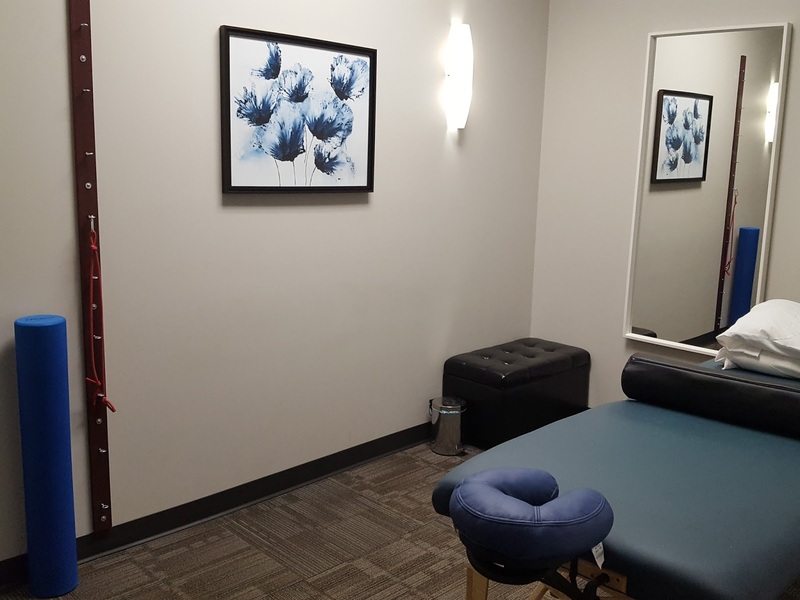 Thrive Chiropractic offers a calm and relaxing environment. Build your business as part of our healthcare team! - Current Athletic Therapist leaving at the end of the month, her existing clients can transfer to you!